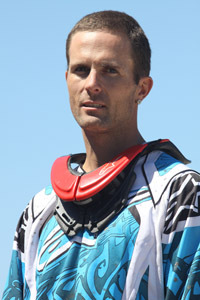 Jehi Willis was born in 1980 and races dirt bikes in Enduro and off-road events around the world. Currently riding for Team Trailrider Yamaha, Jehi started racing when he was 15 and has since won and placed in numerous motocross and off-road events, including the NT Kamfari swamp, 4-day and 6-day Enduro events and the Finke Desert Race. 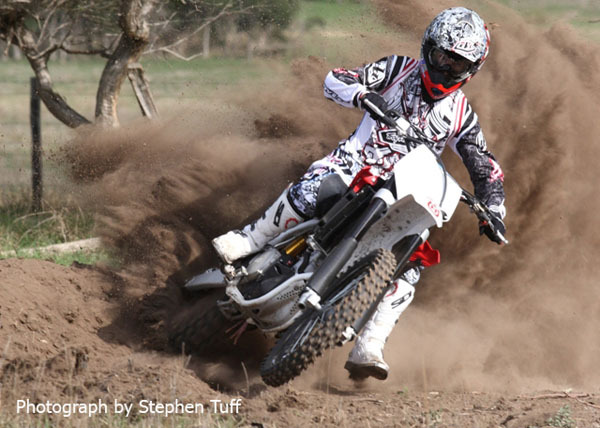 Jehi has had Championship wins in the Big Bore Class at the 2008 and 2009 Hattah Desert Race and the 2009 Australian 4-Day Enduro. 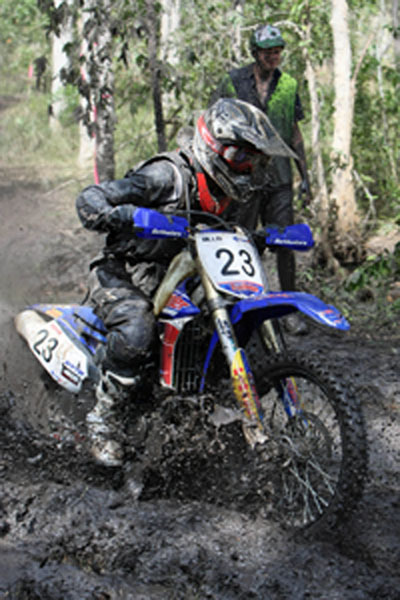 He has won the Victorian Off-Road Championships 3 times and has been a 4-time Australian off-road representative at the International Six Day Enduro where he has won 3 Gold Medals and 1 Silver Medal at Brazil in 2003, Poland in 2004, Slovakia in 2005 and Chile in 2007 respectively. Jehi placed 13th and 14th outright at Ohio and New York rounds of the 2005 USA Grand National Cross Country series. Most recently Jehi has Placed 2nd outright at the 2011 Kamfari swamp race in Darwin and 17th outright at the 2011 Finke desert race. Jehi now rides a Yamaha YZ 450 and heads Team Trailrider Magazine’s racing. Jehi grew up in Koo-Wee-Rup and resides in Pakenham, Victoria.